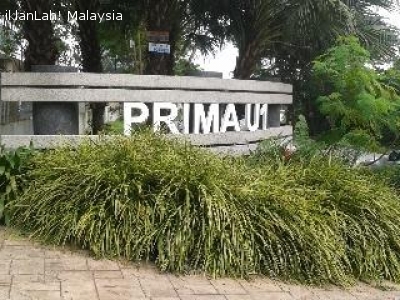 Prima U1 is a 16-storey leasehold condominium sited in Shah Alam, Selangor. It comprises units with built-up size ranging from 980 sf to 1,100 sf with each unit is built with 3 bedrooms and 2 bathrooms. 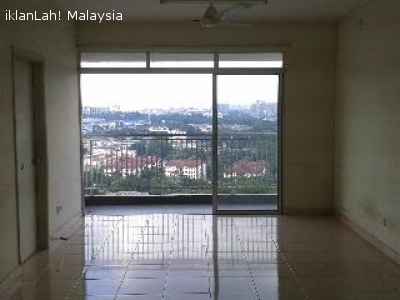 It is a high rise density residential area in Shah Alam. 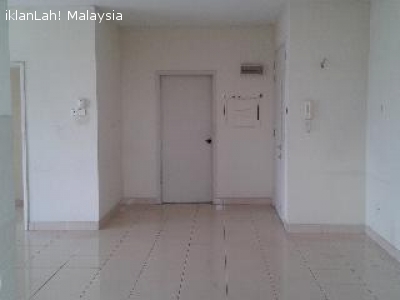 With its close proximity to tertiary education institutions, several independent unit owners who have bought units here to rent out to the students and promises good rental yields.